I’m usually really excited to be announcing a new book launch but recent events have somewhat dulled my enthusiasm. I received the final edit over the weekend and as always my editor has done a great job. I thought about delaying this but then decided I wanted to try to regain some normality. I also had the opportunity to dedicate the book to the memory of my mother. Despite my subdued mood I am very pleased with the content. I think the book is pretty unique in its approach to developing peoples photography. Having said that I will probably find several hundred people now write to me to say it reminds them of another book. If you want to take a look here are the links to amazon.co.uk and amazon.com. You can also search for “The Photographers Coach” on amazon. 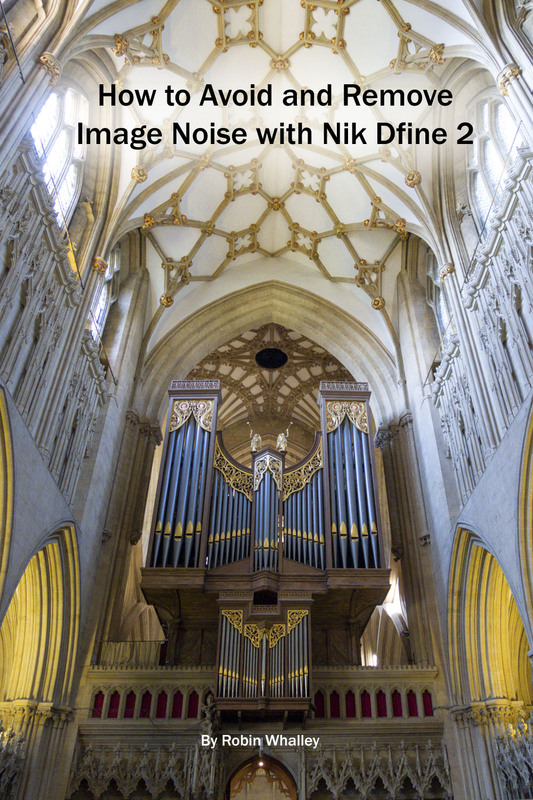 Additionally, if you would like to get a free copy of my book “How to Avoid and Remove Image Noise with Nik Dfine 2”, this will be available for free download on the 2nd August and 3rd August from the amazon Kindle store. The links are as follows for amazon.co.uk and amazon.com. If your on my Lenscraft mailing list I will be sending out a reminder nearer the time. Please feel free to spread the word and I hope you enjoy. And thanks for the freebie. Most kind. Hope all is as well as it can be. Thank you and I hope you enjoy the book. Hello Robin: I must have been the one of the first people to buy your book as I discovered it on Amazon before you sent out this post. I’d gone to Amazon to buy some of your Nik books (not Dfine, I might add as I was saving that for another time!) and bought this one at the same time. I am enjoying reading it and have started to do one of the exercises. Got me really thinking. Thanks. After receiving this post, I did go back to Amazon and got myself a little present from you – the Dfine book. Haven’t had time to look at it yet but expect it will be as useful as the other ones I am dipping into. Cheers, Janet (Whitehorse, Yukon, Canada but originally from the UK). Thank you for buying the book. It’s great to hear that you are enjoying it and have done one of the exercises. I was quite worried when I published this one as if people don’t do the exercises they won’t benefit. 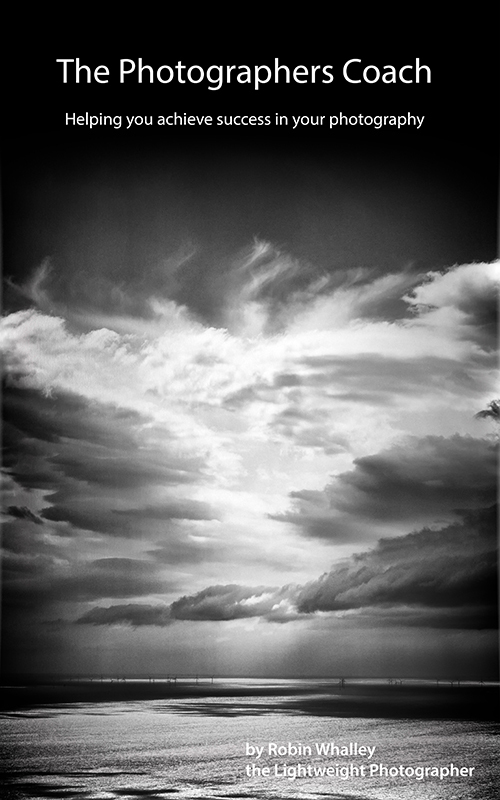 Great that you were able to download the Dfine free gift also. I wish I were in Canada. I used to visit Vancouver for work regularly back in the 90’s. I have very fond memories.